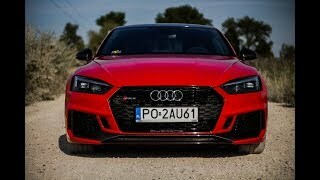 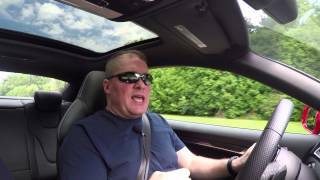 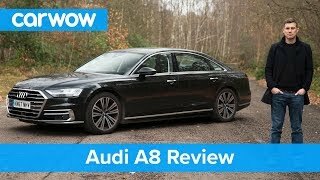 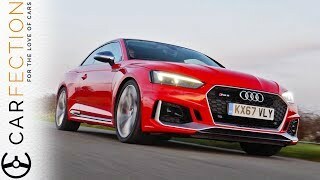 Review of the 2018 Audi RS5, presented by Justin Pritchard. 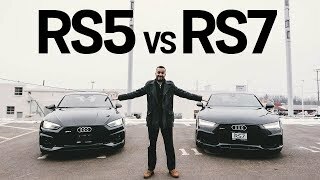 Justin Pritchard I think both of you are correct, RS5 wouldn’t cost more than 100,000 USD. 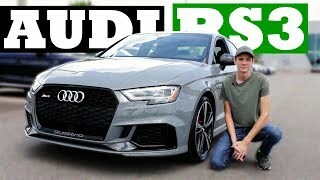 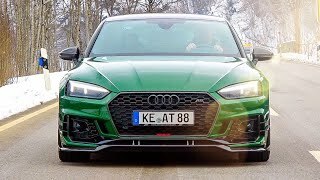 2018 Audi RS3 Sedan Review | Is This The BEST Sports Sedan? 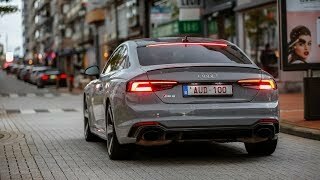 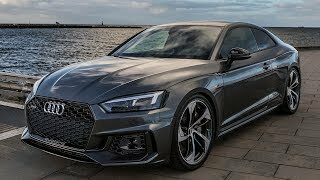 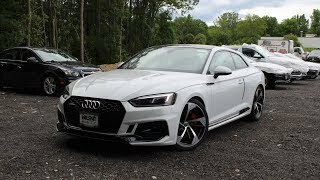 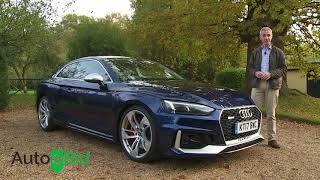 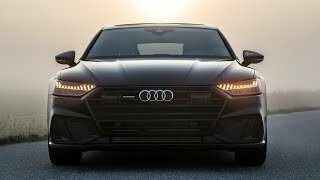 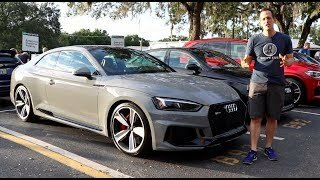 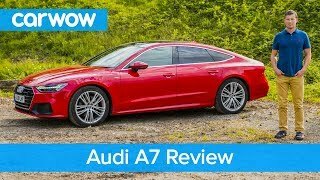 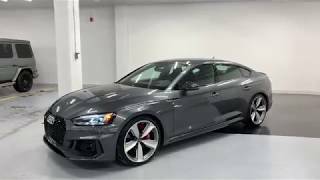 2019 Audi RS5 vs 2018 Audi RS7 - which do you prefer?